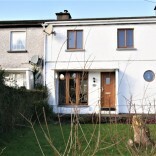 Wonderful home located just off the main Waterford to Cork Road at Ballinaneashagh, this spacious three bedroom mid detached property comes to the market in excellent condition throughout. Extending to c. 94m2. 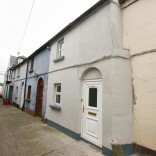 Located within close proximity to a host of local amenities including the Waterford IDA Industrial Estate and Waterford Institute of Technology, the property comprises of entrance hall, living room, kitchen/diner, guest WC, 3 bedrooms with master bedroom en-suite and Family bathroom. 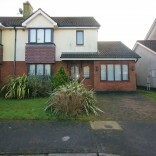 The rear garden is east facing and is laid to lawn with patio area and barna shed. The front is also in lawn with a cobblelock with street parking. 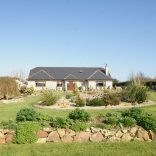 Heating to the property is provided by the HIVE smart home gas fired central heating system, windows are UPVC framed double glazed. 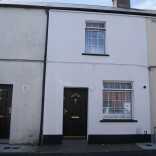 This property would make and Ideal investment property or is equally suitable for a first time buyer / owner occupier. 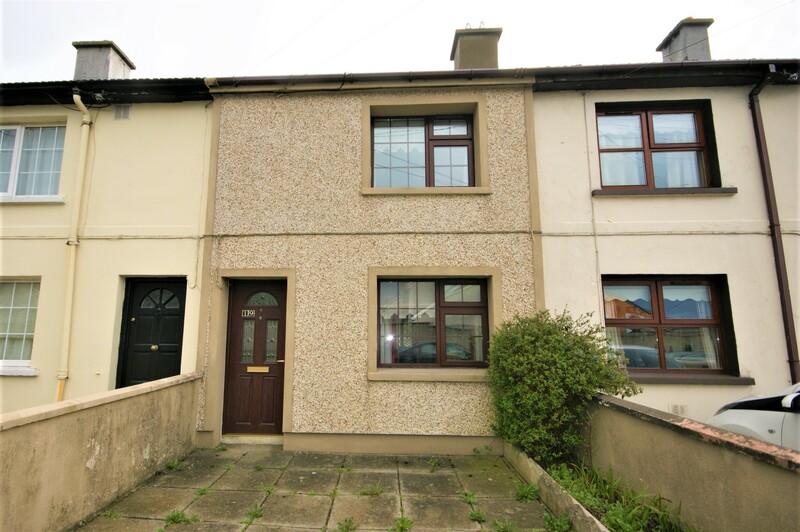 For Viewing arrangements, please contact Sole Selling Agents William Quinlan Auctioneers. Entrance hallway: (1.9m x 5.7m) polished porcelain tiled floor with stairs to first floor accommodation.